In 2016, Erin was diagnosed with cervical cancer following her routine annual exam. Fortunately, her cancer was found early and was treated. 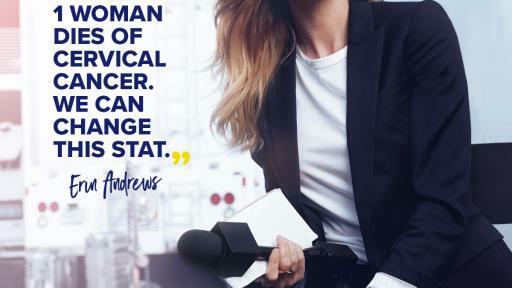 As part of the new We Can Change This STAT initiative, Erin will share how her experience with cervical cancer has shaped her perspective today, including how she’s maintaining her own health and encouraging other women to do the same by getting their annual exam. 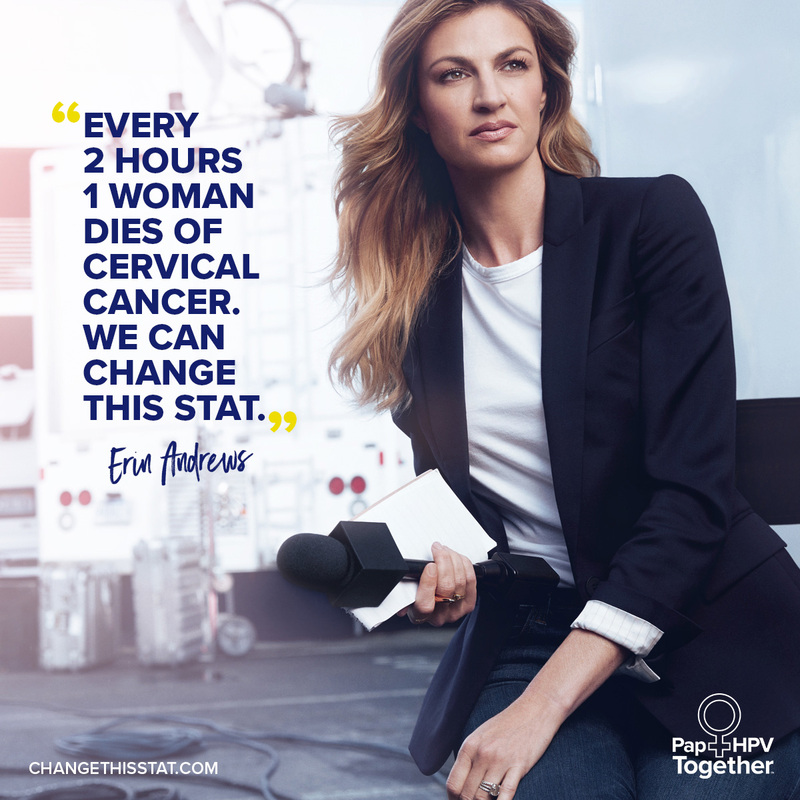 In partnership with Hologic, Erin will advocate for women to get tested regularly for cervical cancer. In addition, new tools will be available to help women prioritize and maximize their doctor visits. More information is featured at ChangeThisSTAT.com and in the offices of healthcare providers nationwide. 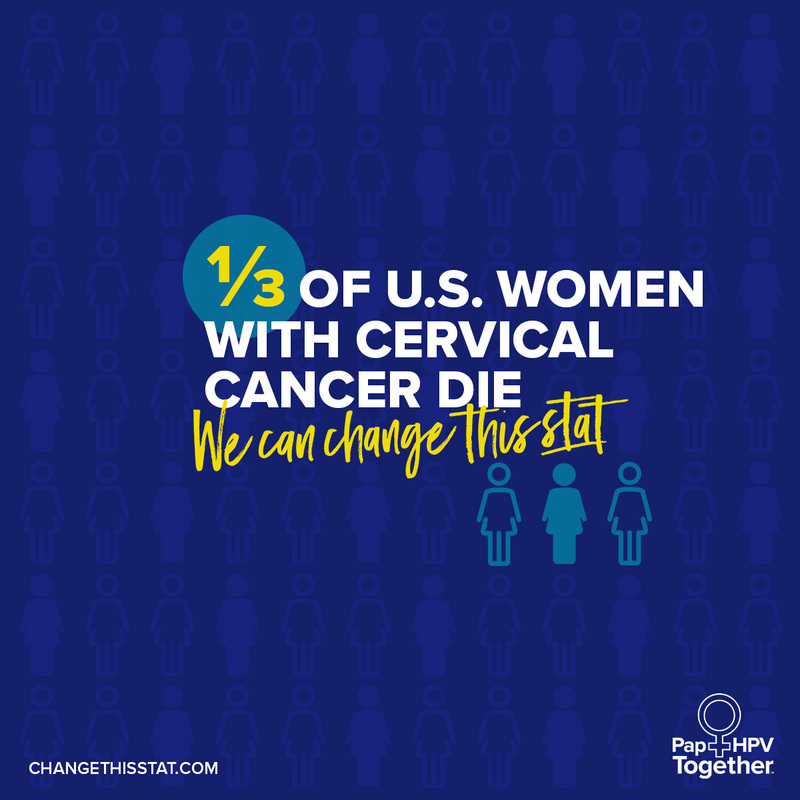 Women can also follow the story on the We Can Change This STAT Facebook page and Erin’s social media channels. To learn more, please visit ChangeThisSTAT.com. This press release may contain forward-looking information that involves risks and uncertainties, including statements about the use of Hologic’s diagnostic products. There can be no assurance these products will achieve the benefits described herein or that such benefits will be replicated in any particular manner with respect to an individual patient. The actual effect of the use of the products can only be determined on a case-by-case basis depending on the particular circumstances and patient in question. In addition, there can be no assurance that these products will be commercially successful or achieve any expected level of sales. Hologic expressly disclaims any obligation or undertaking to release publicly any updates or revisions to any such statements presented herein to reflect any change in expectations or any change in events, conditions or circumstances on which any such statements are based. Hologic and The Science of Sure are trademarks and/or registered trademarks of Hologic, Inc. in the United States and/or other countries. American Cancer Society. Cancer facts and figures 2017. 2017. Centers for Disease Control and Prevention. 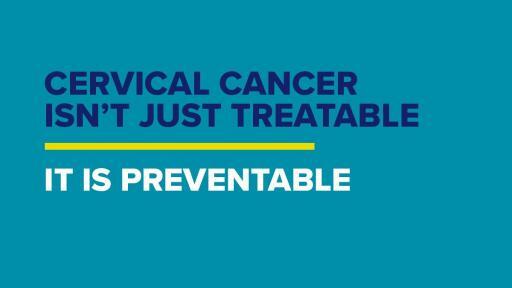 Cervical cancer is preventable. Centers for Disease Control and Prevention Website. 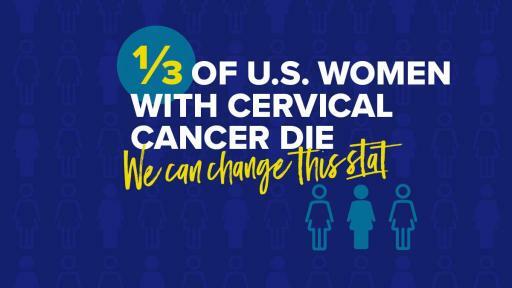 https://www.cdc.gov/vitalsigns/cervical-cancer/index.html. Updated November 2014. Accessed February 13, 2018. Benard VB et al. Vital signs: cervical cancer incidence, mortality, and screening – United States, 2007-2012. Morbidity and Mortality Weekly Report. 2014;63:1. The American College of Obstetricians and Gynecologists. Practice bulletin No. 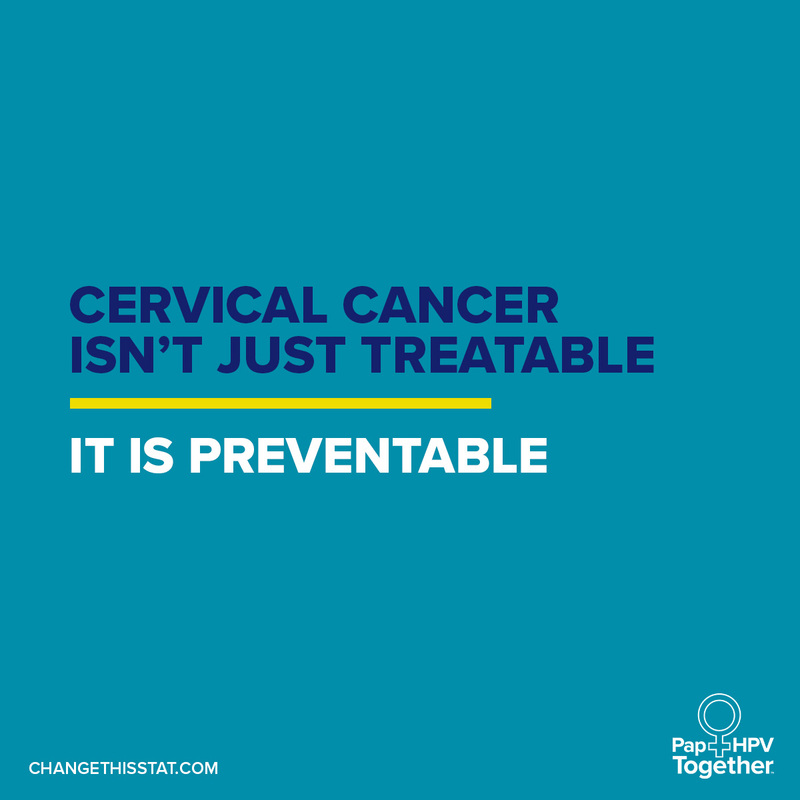 157: Cervical cancer screening and prevention. Obstetrics and Gynecology. 2016;127(1):185-7. American Cancer Society. Cancer facts and figures 2017. 2017:27. Blatt et al. Comparison of cervical cancer screening results among 256,648 women in multiple clinical practices. Cancer Cytopathology. 2015;123(5):282-288 [Study included ThinPrep®, SurePath®, Hybrid Capture® 2 assay].